Former Australian fast bowler Mitchell Johnson got heavily trolled over the social media network Twitter for taking a dig at Indian skipper Virat Kohli as he didn't walk straightaway owing to the doubt over the catch that Peter Handscomb took on Day 3 of the second Test at Perth. The umpire Kumar Dharmasena gave a soft-signal that was out and which was later officially reaffirmed with the third umpire finding no evidence to overturn the decision. But the moment left a lot to debate and ponder over. 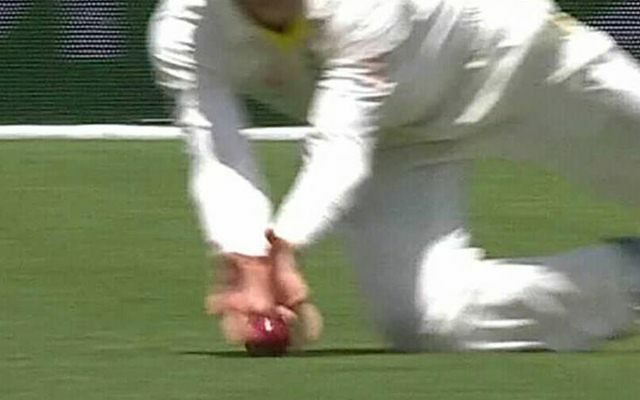 Johnson recalled Hazlewood not standing his ground after KL Rahul took a low catch to claim his wicket in the first slip off Ravichandran Ashwin’s bowling in Adelaide and equalled it to this situation, posting, "One batsman walked the other didn’t, both out. Handscomb catch was soft out & went to third umpire given out, Rahul catch given out on field hazelwood walked no questions. Scoreboard says out for both so happy with both decisions." 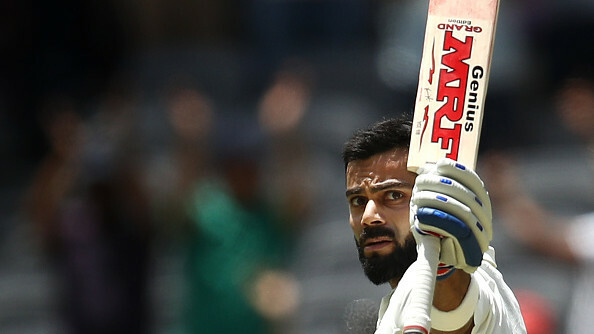 Meanwhile, Virat played an astonishing knock and brought up his 25th ton at the highest level as his absolutely magnificent 127 helped India post a respect-worthy total of 283 in response to Australia's 326 in the first innings of the ongoing second Border-Gavaskar Trophy Test at Perth.